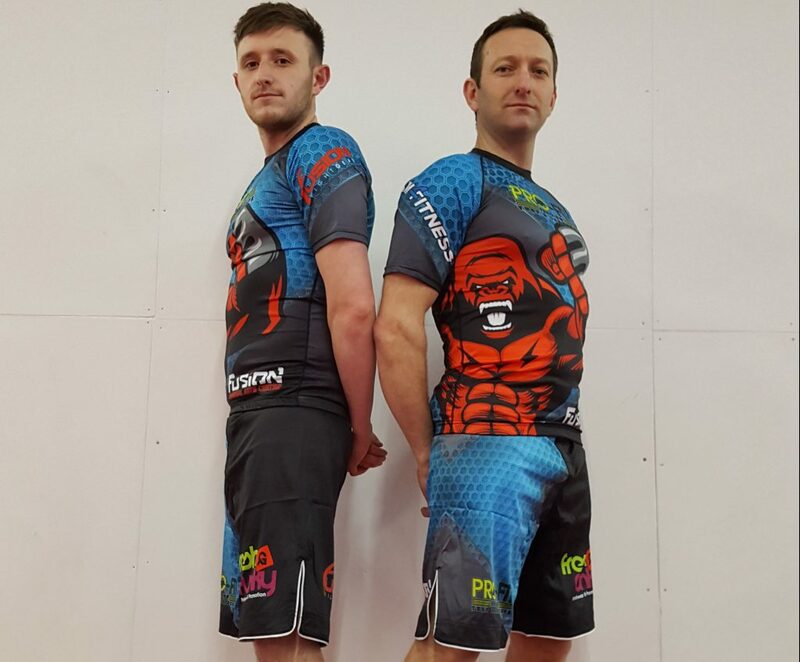 Fightgear is the Fusion MAC’s very own Martial Arts clothing brand sold direct from our Bradford shop which can be located within our Centre at St Andrews Mill. Furthermore, we also sell named brands such as Venum, Top Ten, Fairtex, Twins, Adidas and Bytomic. If we don’t stock any of the items you require then they can be ordered for next day delivery. We pride ourselves on being cheaper than Google or Ebay for named brands.